At Albert’s Printing NY, we specialize in the printing of NCR Sets, Pads & Books. We specialize in custom printed carbonless forms including duplicate books and triplicate books. 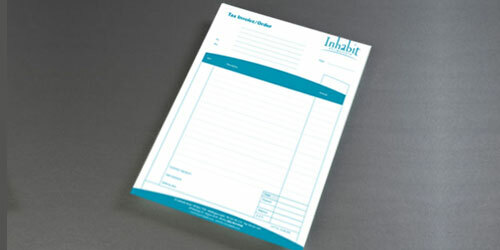 We print all types of business forms such as custom invoice pads and more. Our NCR printing services include printing of NCR sets, NCR pads and NCR books with low prices to the trade and individuals needing ncr printing at low cost. Our NCR printing facilities include in-line perfing and numbering which allows us to offer extremely competitive prices.